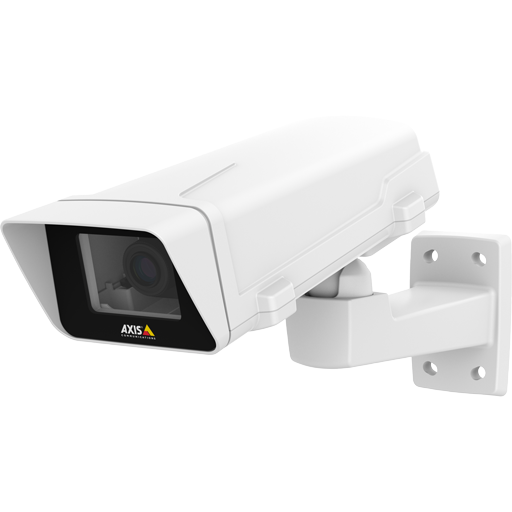 AXIS Q1765-LE Network Camera is a slim, bullet-style outdoor-ready network camera with 18x optical zoom and auto-focus. 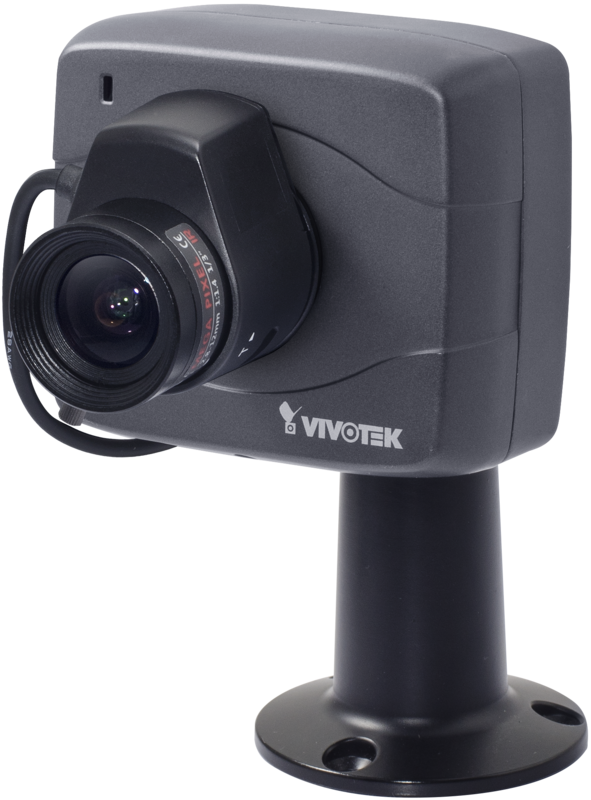 It delivers SMPTE-compliant HDTV 1080p video in multiple, individually configurable H.264 and Motion JPEG video streams. 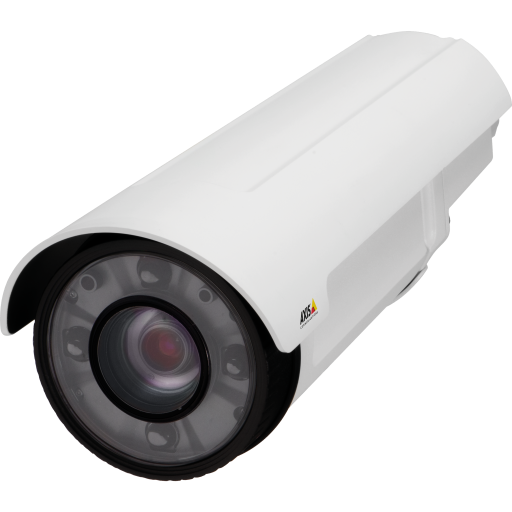 The built-in IR illumination is provided by four auto adjusting LEDs that are highly power-efficient. 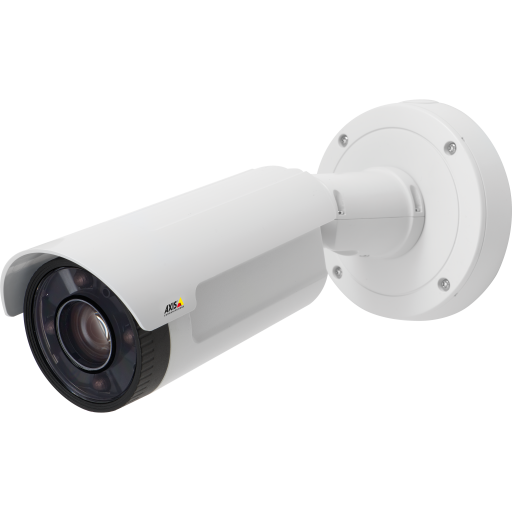 AXIS Q1765-LE can cover great distances providing both wide overviews as well as detailed images for identification purposes. 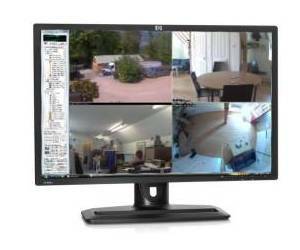 In addition, Axis’ unique Corridor Format allows effective monitoring with more resolution in vertical scenes such as long streets or long perimeters.